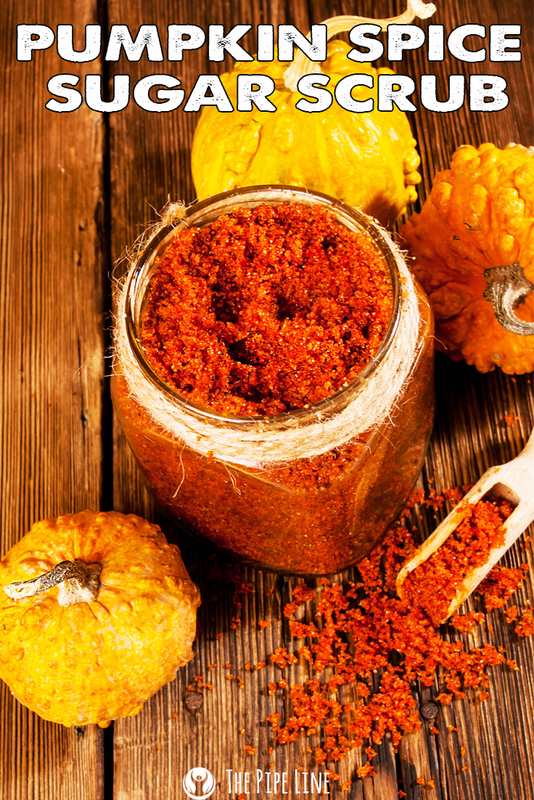 Refresh your skin for the fall with this DIY! Is the chilly fall weather getting the best of your skin? Fear no more! 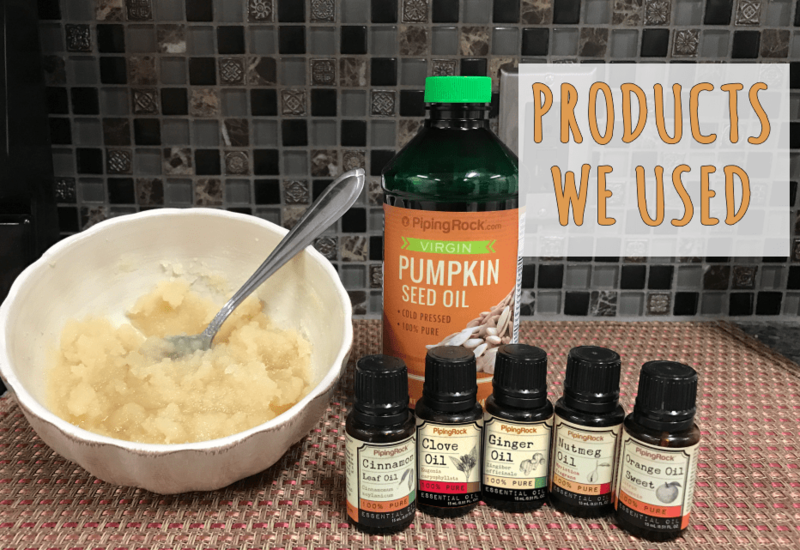 This pumpkin spice sugar scrub is one of our favorite quick and easy scrubs to prepare when our skin starts to feel a little dried out. This sugar scrub will naturally remove dead skin and leave the skin looking and feeling healthy and soft! Combine the pumpkin seed oil and sugar into a small bowl or mason jar and mix well. For a thicker consistency, add more sugar. Add 3-5 drops of each essential oil and mix well. For a strong scent, add a few additional drops of each essential oil. You can use your favorite essential oils in place of the ones we listed above or choose from our other fall scents. Lather the scrub into your skin and rinse with warm water. Store your scrub in an airtight container. Let us know how your scrub turned out in the comments below!